In Las Vegas, everything must meet a five-star requirement standard to stand out. With the plethora of rivaling businesses, it's all that more important for a company to put everything it can into excelling. Though it may come as a surprise, the vast wasteland that is the Las Vegas desert is strewn thick with scattered green oases. 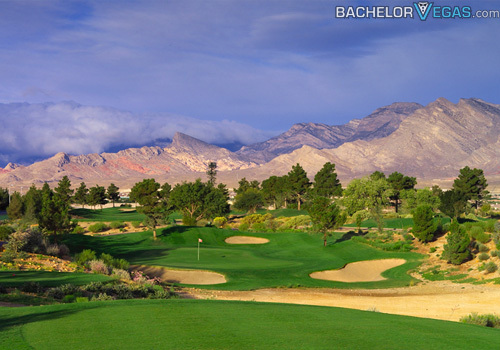 These green paradises are more then just a stretch of grass, trees, and water – they're Las Vegas' high-end golf courses. 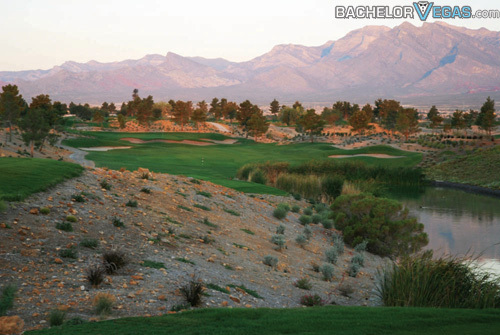 Amongst these numerous courses is the Angel Park Golf Club, which was awarded "Best of Las Vegas" by the Las Vegas Review Journal and "Best of 2011" by Nevada Magazine. 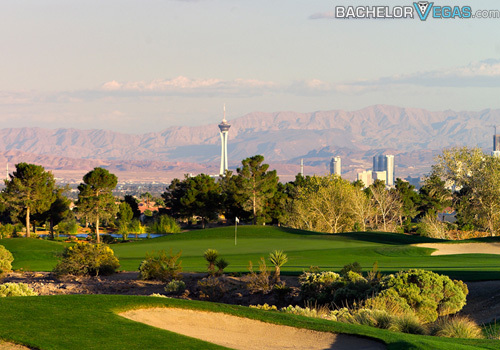 Home to an illustrious 36-holes, broken up into the two separate Palm and Mountain Courses, Angel Park offers an experience unmatched by the rest of Las Vegas' golf fair. The first 18 holes of the Palm Course stretch over an expanse of green with water hazards gracing holes 4, 5, 8, 9 and 13. Open one year after the Palm course, the Mountain Courses offers a more compact, but less hazardous experience. For those individuals that get a late start to their golfing day, 9 holes of the third course (Could Nine) are lined with stadium lighting for a unique experience. Mimicking some of the world's most infamous holes (such as "Island Green" and "Postage Stamp"), Cloud Nine's full 12-hole course is a challenge to even the most skilled of individuals. 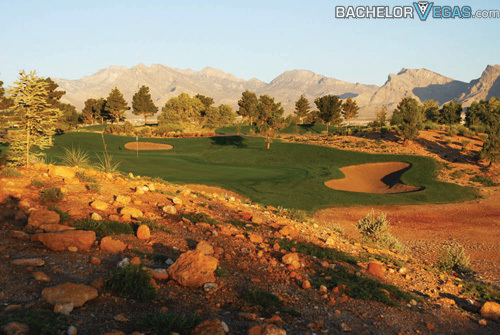 Located at Angel Park's exquisite facilities is Tom Carlson's Summerlin Golf Academy. Designed as the perfect introduction to newcomers to the game, the courses at the Summerlin Golf Academy focus on the essentials of the perfect golf game. Emphasis on short and long games show off the best tips and techniques as used by the PGA Pros. Private lessons are available for those requiring a little extra effort, corporate events, or private engagements. The 3-day Golf School comes packed with hotel accommodations and daily 2-hour lessons. After a quick lunch, students take to the courses to utilize their newfound skills. The on-site Restaurant at Angel Park offers a nice break in the day. Whether you're looking to divulge in an energizing breakfast before you start your game or a light lunch to keep you going, this club's restaurant offers five-star cuisine worthy of return visits. If you're planning for a corporate meeting or just want to get friends together for a golf retreat, the Restaurant at Angel Park can accommodate larger groups if required. For weddings with that little hint of golf, Angel Park offers an extensive banquet menu and space for your reception and ceremony. At Angel Park, you'll experience the highest quality of golfing fair amidst an unforgettable setting. 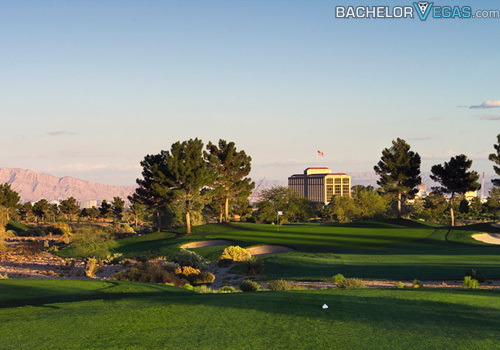 With accolades like "Best of Las Vegas" for 14 of the past 15 years and "Americas Top 50 Course for Women", Angel Park is more than just a golf club – it's an experience. Played at Angel Park Golf Club? 4.0 on Oct 15, review by Jeff G.
4.0 on Nov 12, review by Steve L.